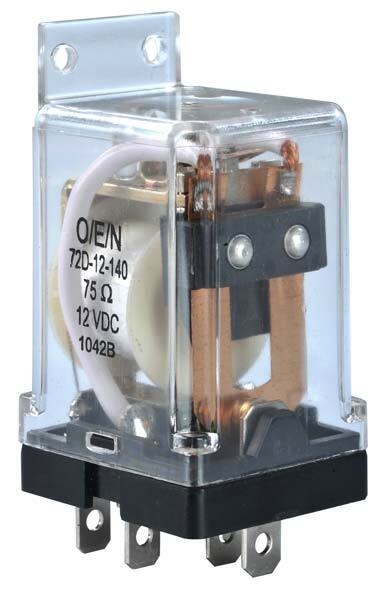 Our company is enlisted among the reputed Manufacturers and Exporters of Medium Power Industrial Relay. 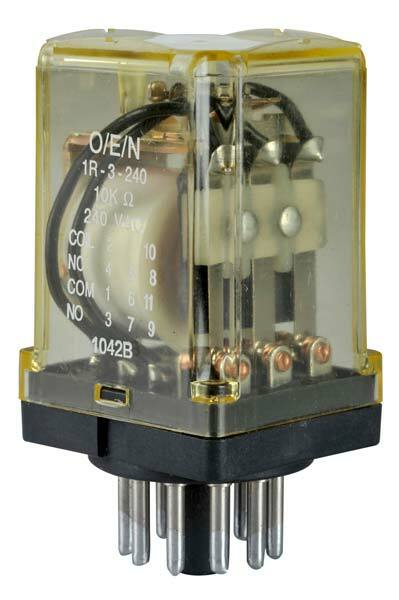 The Industrial Relays we make available include Medium Power Industrial Relay (Series 31-1R-2R), Medium Power Industrial Relay (Series 31-3R-4R), Medium Power Industrial Relay (Series 72), etc. Bulk orders of these are processed by us as per the specific requirements of the buyers. One can obtain these at competitive rates from us. 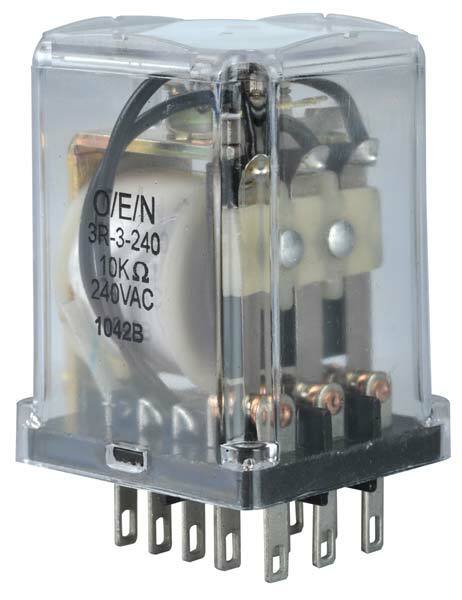 We are counted among the distinguished Manufacturers and Exporters of Medium Power Industrial Relay (Series 31-1R-2R). 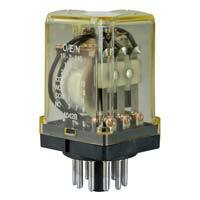 The Industrial Relays offered by us are manufactured using advanced production facilities. We hold the expertise to deliver bulk orders of these within the stipulated timeframe. 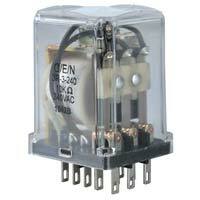 We are one of the eminent Manufacturers and Suppliers of Medium Power Industrial Relay (Series 31-3R-4R). They are precision-engineered using the latest CAD/ CAM technologies. 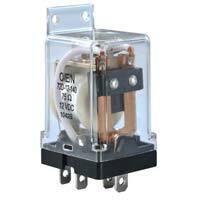 Buyers can obtain Medium Power Industrial Relay (Series 31-3R-4R) from us in bulk and expect timely delivery. Buyers can contact us for purchasing our dimensionally accurate, high performance and durable Medium Power Industrial Relay (Series 72). Fabricated of premium raw materials, our Medium Power Industrial Relay (Series 72) has long service life and high mechanical strength.